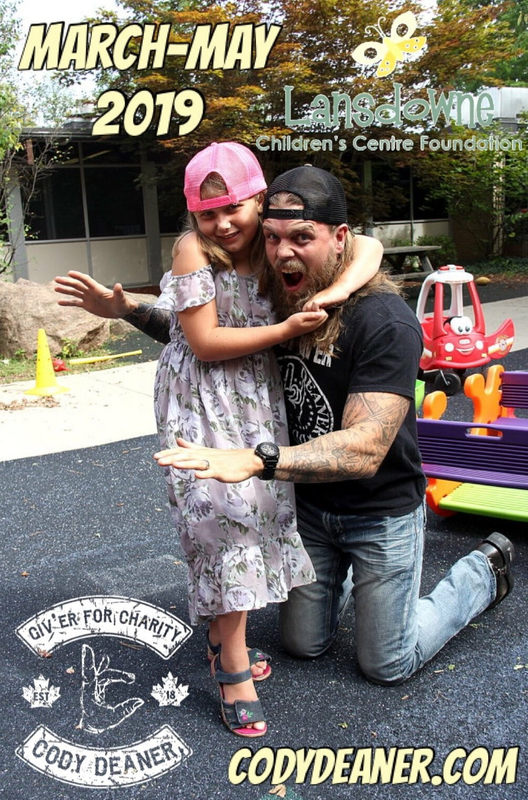 Cody Deaner has released a BRAND NEW "Giv'er for Charity" shirt that he will be selling at all events he will be at in 2019 - both guest speaking events and wrestling events. 100% proceeds will be going to a different local charity every month. 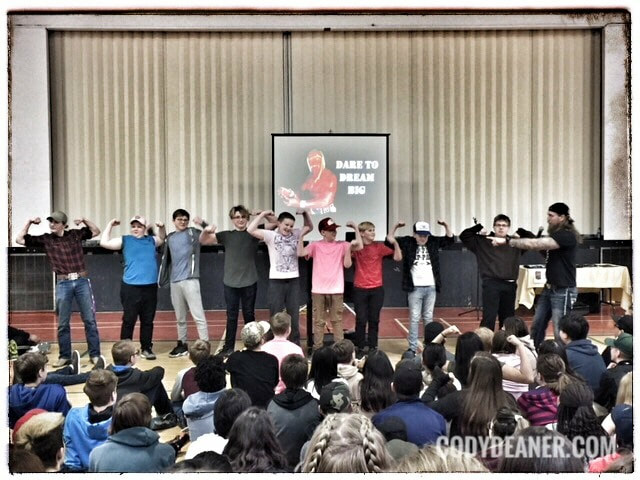 The logo is inspired by Cody's sign-language name, given to him by a special deaf fan named Christopher, who Cody teamed up with to raise money for last year for the Rumball Deaf Camp for kids. 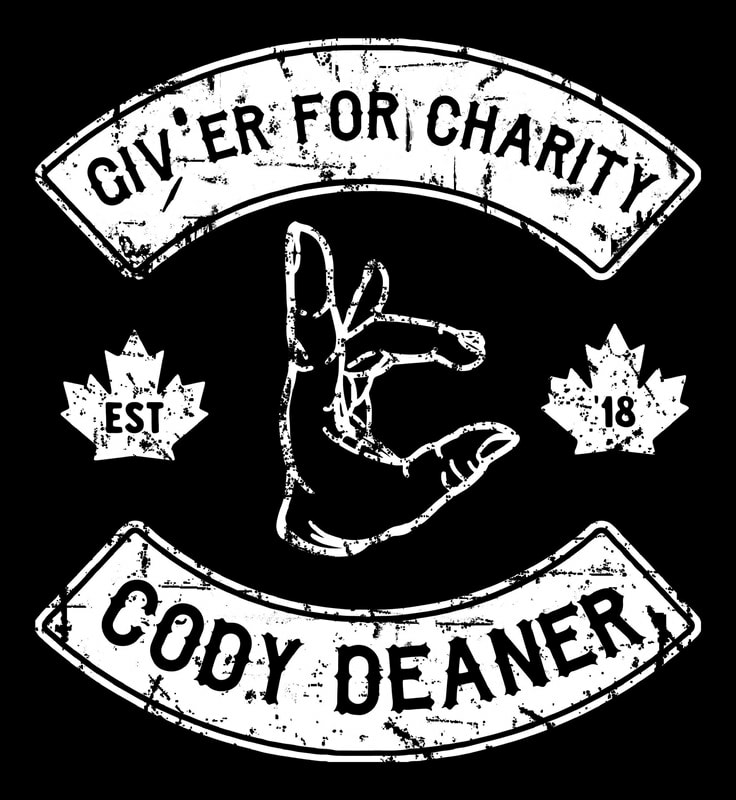 To purchase a shirt, or inquire about how you can get involved with Giv'er for Charity, email Cody at cody_deaner@hotmail.com and follow Cody on all his social media platforms. 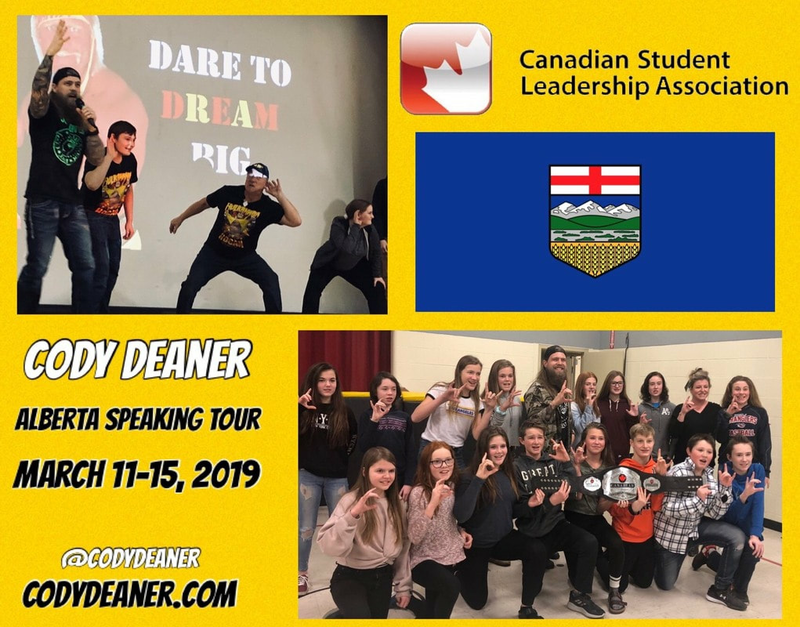 For all of next week, I’ll be on a speaking tour across Alberta in association with the Canadian Student Leadership Association. CSLA aims to building strong communities and students who are actively engaged & contributing to the betterment of society. I couldn’t be happier to join this cause. Last year, the "Giv'er for Charity" campaign raised money for the Lansdowne Children's Centre in Brantford, ON and their Every Kid Counts Program. 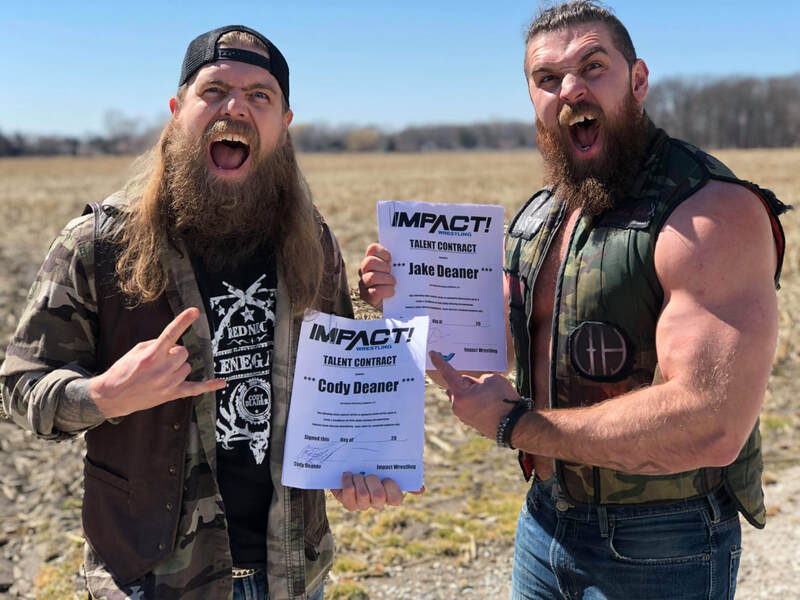 This year, Cody Deaner plans to raise money for them again in 2019 by doubling down on his fundraising efforts. 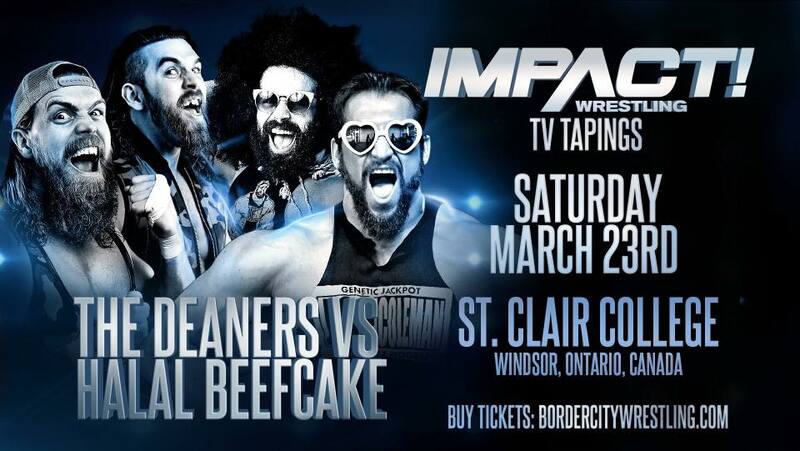 ​Last year, I started the “Giv’er for Charity” campaign and was able to raise thousands of dollars for a variety of amazing Canadian charities that have a unique connection to my wrestling career and my fans in some way. I plan to expand the campaign this year in some new and exciting ways. AND to double down on some charities that I was so happy to partner with last year. One of those charities is the Lansdowne Children's Centre and their #EveryKidCounts program. Last year, me and my buddy Regan helped raise money and bring awareness to this amazing foundation who helps children with autism and special needs get involved in their communities in special ways. I’m happy to announce that I will again be raising money for this great organization this year. Throughout the months on March, April, and May, I will again be selling my #RedneckRenegade caricatures and giving 100% proceeds to the foundation. BUT... not only that... I will be selling and giving 100% of sales of the BRAND NEW “GIV’ER FOR CHARITY” t-shirt to Lansdowne. A very special thanks to Aiden Prince for this amazing shirt design. Those who have been following my story know exactly why this design is so special. If you don’t... feel free to ask. Visit http://lansdownecentre.ca to learn more about all of their amazing programs. 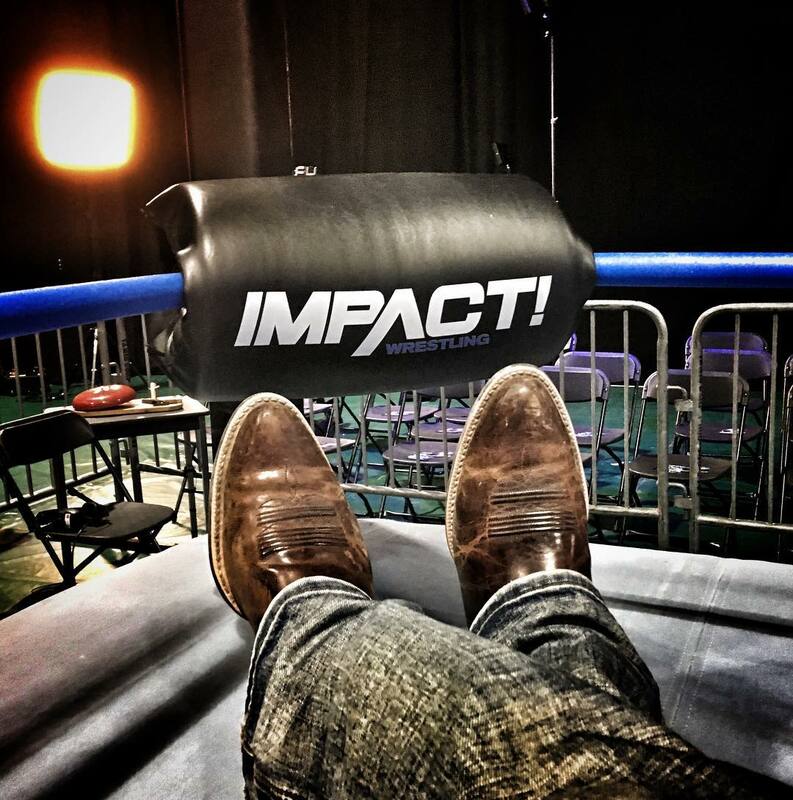 And email Cody at cody_deaner@hotmail.com with t-shirts orders if you're interested in purchasing one. E-transfers and PayPal accepted.